The staff is incredible. We booked a room at the Sea Front Cottages for two nights and after the first night, the manager upgraded us to a room at the Resort next door. Everyone was incredibly welcoming and hospitable. The cottage room was clean. The bathroom was a toilet/ shower combo which for us was fine. 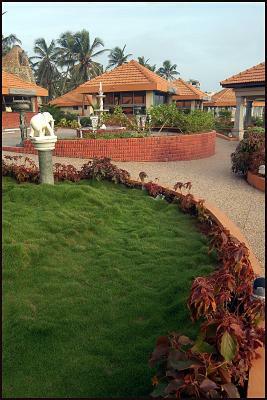 It’s directly across the street from the beach and is within walking distance to everything in Malpe Beach. We liked the food next door at the resort restaurant and the outdoor restaurant at the cottages was nice for a quick lunch and a few drinks to enjoy the nice weather in the shade. We booked for Sea Front Cottages but got Isle Resort (which was apparently better one). We were 6 of us and had three rooms. The rooms are large other than that the rooms were okay nothing extraordinary. The breakfast was really great. Good selection of south Indian items like Idly, Vada, Pongal, etc., as well as made-to-order eggs, bread, cereal. Kids couldn't complaint. They in fact were content. The facility is right in front of the ocean as such you can stroll through and get back. The location, right at the beach, with seaview from our cottage. 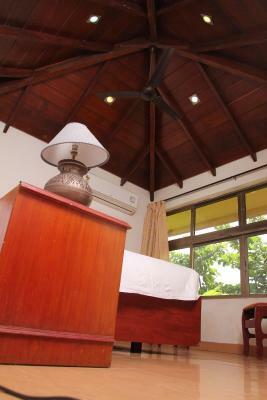 The spacious cottage, with clean bed, hot shower and good working AC. The restaurant serves good food. The location is great and so is the staff. It is right on the beach which is a big plus. The cottages were nice although if you stay on the hotel side then get a room that faces the sea. It isn't too far from most of the stuff to do or see so you're better off staying here. The outdoor restaurant serves excellent food. The staff was quite friendly and location was great. Great location at Malpe Beach. Although there was some some construction going on at the property (upgrading), the cottages were quiet. Good value. Choice of restaurants on the property were good. It was also great we could use the next door resort’s pool. V helpful staff. We booked in Malpe Sea Front Cottages which is a 1 star budget accommodation but were upgraded without additional payment to Paradise Isle Beach Resort which is a 3 star resort and part of the same complex. We did not get a sea facing room but it did not matter much. The property is right cross the beach and one can spend even late nights sitting on the beach which is very clean and tidy and quiet without noisy revellers. 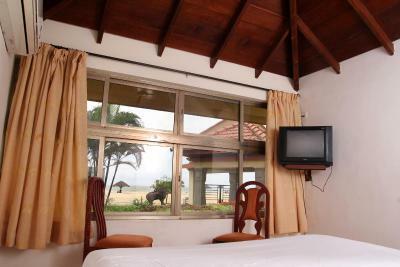 Location is right on the beach , staff is friendly, food is well cooked, rooms are clean. One of our best sellers in Udupi! 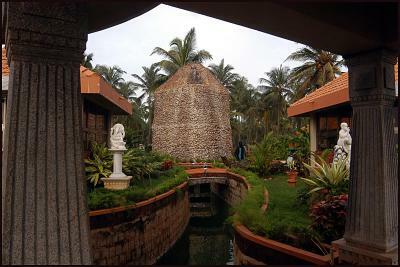 Located in Udupi, Malpe Sea Front Cottages has air-conditioned rooms with free WiFi. Featuring a 24-hour front desk, this property also provides guests with a restaurant. 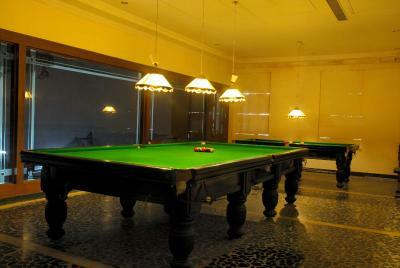 The property provides room service, and organizing tours for guests. The rooms in the hotel are equipped with a flat-screen TV. Rooms include a private bathroom with a shower and free toiletries. 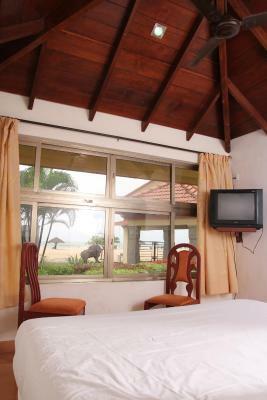 At Malpe Sea Front Cottages all rooms come with bed linen and towels. 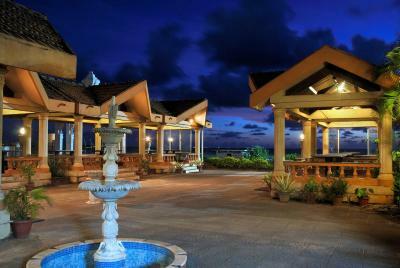 The nearest airport is Mangalore International Airport, 38 miles from the property. 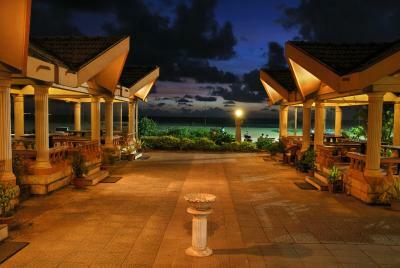 When would you like to stay at Malpe Sea Front Cottages? 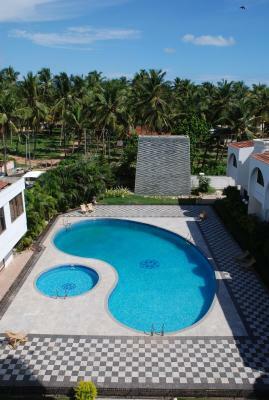 House Rules Malpe Sea Front Cottages takes special requests – add in the next step! Malpe Sea Front Cottages accepts these cards and reserves the right to temporarily hold an amount prior to arrival. We initially booked 3 nights, but more than a month befor our arrival we changed our booking to 2 nights. However, the resort had already charged the full 3 nights from my credit card and did not refund the overpaid amount. We discussed this at the reception and they promised to refund the amount but we still haven't got our money back yet. The cottage we had was not clean, except for the bed linen. The indoor restaurant, ocean view or something, is quite terrible. It is overpriced and does not serve very tasty food. We ordered a fish thali and it was not very tasty but cost Rs. 350 to Rs 400. There also seems to be some confusion in communication. The front desk said that the indoor restaurant is open all day but when we went there 2 min later, the head waiter said that it would be last orders. It’s a bit outdated but that just added to its charm. The room don't have basic amenities like coffee / intercom/ water bottles for anything you need to ask the reception even for water bottles , another issue was foul smell from a nearby drain. The facilities in the room are pathetic. Cleanliness is very bad. Too dusty. No Dining Knife, only forks and spoons. Rooms not clean. Blankets were old and stained. Old furniture. Stingy for letting you park your vehicle. terrible stink outside the room due to nearby fish drying industry,apparantly owned by local MLA.